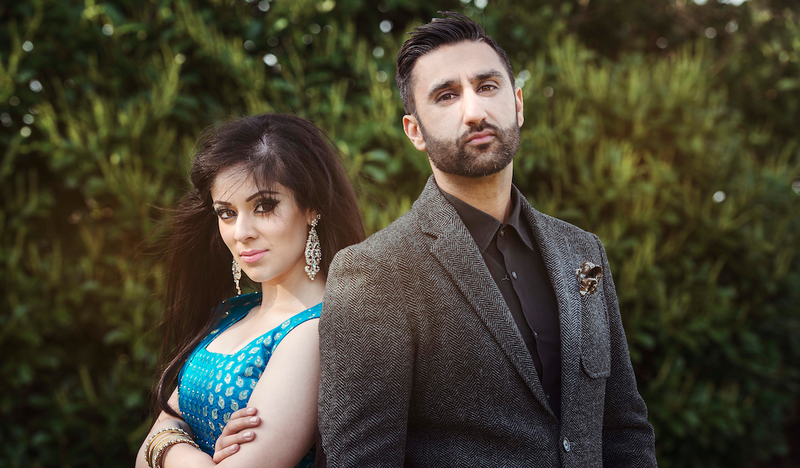 In this day and age it’s hard for artists to show consistency with their tracks and continue to bring out fresh new Bhangra music into the industry. Meshi and his team show exactly what hard work and creativity can produce in the studio. 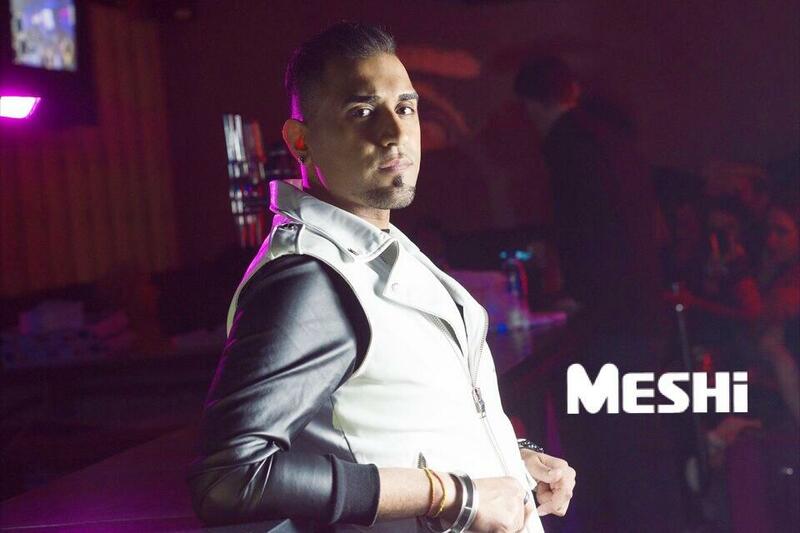 Produced by the talented Anon team, Dark MC, Angel and written by Balkar Laltonwale, VIP records presents Meshi’s new single “Piche Piche” which is set to release on the 4th of December. On this track we knew the first thing we had to do was make a beat so fresh so it got everyone’s head moving to the beat. I think it’s so important that the composition is flawless and that the lyrics are just as meaningful so that it appeals to everyone. We are very happy with the mastered version of this track and i can’t wait for the release. Once again I want to thank my team because without them I would only be a vocalist rather than an artist. The track it self was chosen by Dark MC, where Meshi once again showed the strengths of his vocals and did an excellent job perfecting the pitch and tone. 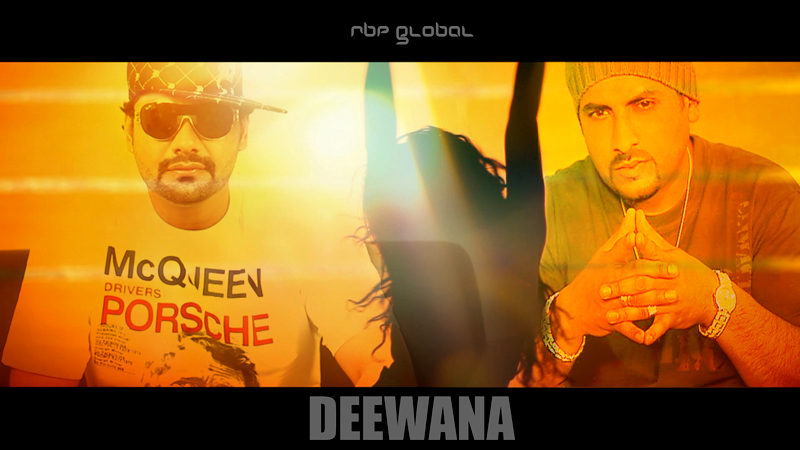 The melody and composition is a smooth transition of different beats that are unique and puts a contemporary club beat on the dhol beat to bring a fusion melody that will definitely have everyone on the dancefloor at events and clubs. The song has a meaning to it and others can relate to it, its not just about the music it has the whole package. The song Piche Piche will also be released with an official video that was shot by video director Daniel Alexandra with Chanelle Paul taking a lead female role. 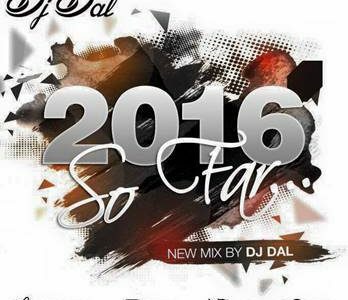 DJ DAL – 2016 so far!